In essence, we probably are fooled – manufacturers lead us to believe that it is ‘healthier’, fresher and all other aspects to ensure that we buy. Bottled water hit the market around 20 years ago, and has experienced a meteoric rise since those heady days. Are the health benefits really better than tap water – the answer in all honesty, is no. Interestingly enough, after much research, the bottled water manufacturers target certain demographic groups, their main target being women in the 18-35 age group – is that you? 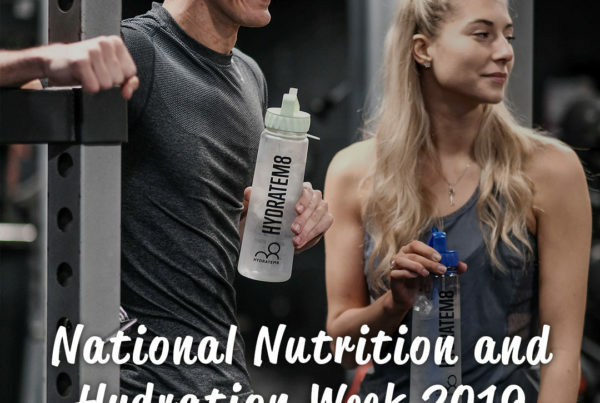 These marketing gurus are ruthless – focus groups are held on a regular basis, new and more attractive packaging is produced and label content is frequently changed – apart from the actual nutritional values. Do you bother to read a water label, and if so, do you actually understand it? City commuters are prime targets who are ruthlessly marketed. Clutching the latest hyped up bottled water, do they really know if it is worth it, save from looking ‘cool’. Multi millions of pounds are spent on marketing – let’s face it – that has to be recouped from your pocket somehow. This argument will rage on for years to come. 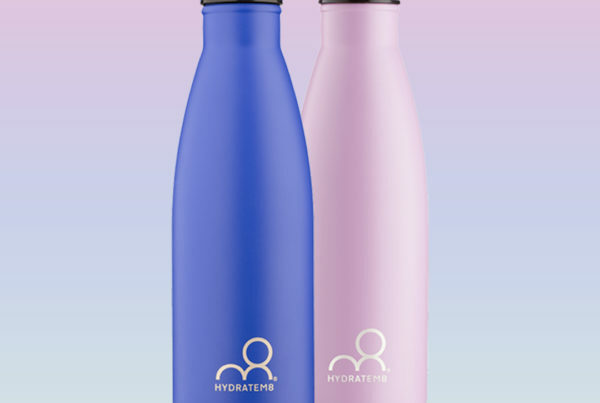 Are the bottles safe, should you refill them, and why on earth don’t you just have a well-manufactured reusable, environmentally-friendly bottle, filled with perfectly safe and healthy tap water, which costs you zilch in comparison? The average bottle of water can cost you £1 or more in supermarkets and even more in the smaller shops located around the big cities, as you rush for your train or throw the kids in the car, forgetting to supply a drink with their lunchbox. 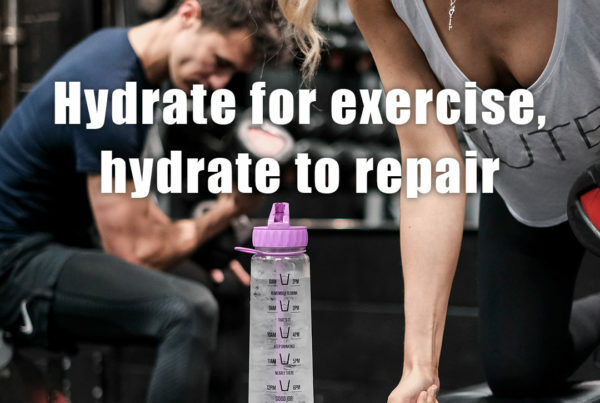 Fill up your HydrateM8 water bottles and leave in the fridge overnight – they can always be refilled (as can you at your place of work) – you are not in the Sahara Desert! As we have said before, British tap water ranks as one of the healthiest in the world – so use it, as some people don’t have that luxury in under-developed countries. Did you know that pro-rata, bottled water costs more than the price of oil? Bottled water first appeared in 1760, for therapeutic use – the bottles or containers however were not environmentally friendly! The slowest growth rate in sales (in the world) of bottled water is the UK – are we actually ‘cottoning on’? The bottled water industry is worth over 150 billion pounds – someone is making a lot of money! In 2009, a Gallup Poll announced that ‘fear of tap water’ was the reason for the huge increase in sales! It takes 3 times the amount of water to make a bottle, than it does to actually fill it – how is this friendly to our ever threatened environment? We have to question – is the bottled water industry for health or for money-grabbing profit – one thing we do know is – turn on the tap!